Reza Taghipour, Iranian Minister of Communication and Information Technology, urged Irancell company to sell 21 percent stake according to its previous agreements with Iranian government. MTN Irancell believes this request doesn’t comply with mutual agreements because Iranian government had negotiated with Turkcell on this subject and MTN Group has never accepted this request. “It’s clear. 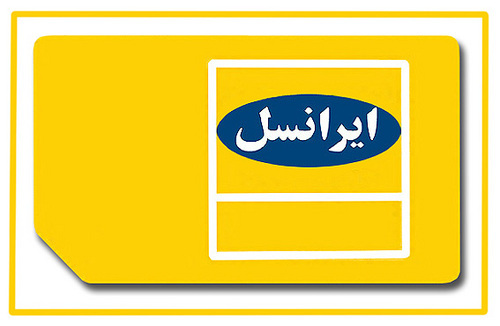 MTN Irancell should sell 21 percent stake in Tehran’s stock market. We have talked with the officials of Irancell and currently we are waiting for their decision.” Reza Taghipour said. Also Mohammad Ali Forghani, Deputy of the Ministry of Communication and Information Technology, confirmed this report and added that Iran’s Communications Regulatory has negotiated with Irancell and the company has accepted to sell a part of its stake in stock market. Irancell is the biggest mobile phone network operator of Iran. The company has two shareholders including Iran Electronic Development Company (IEDC) (51%), and MTN International (Mauritius) Limited (49%). Irancell operates on GSM 900/1800 and is the first network operator of Iran which provides GPRS and MMS service.